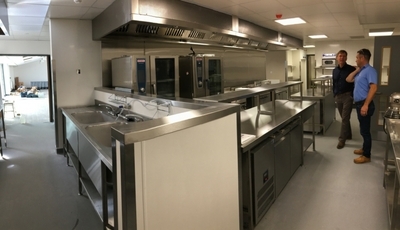 Firstly, we supplied and installed new hygienic plastic wall cladding and anti-slip vinyl floor covering throughout the entire kitchen area. 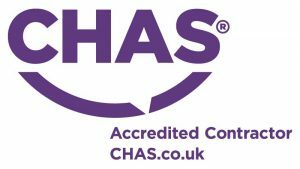 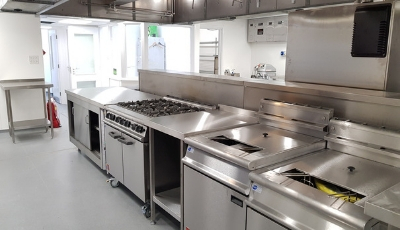 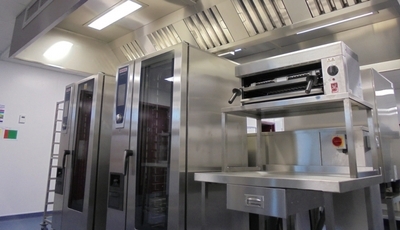 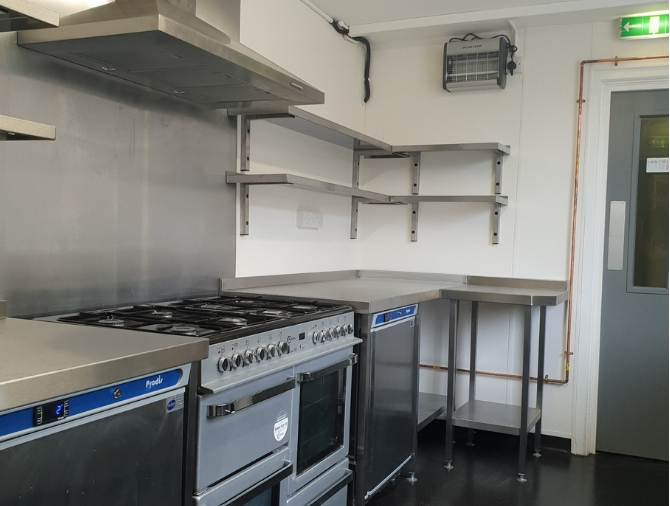 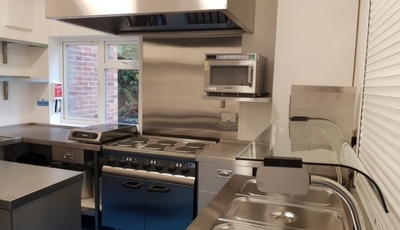 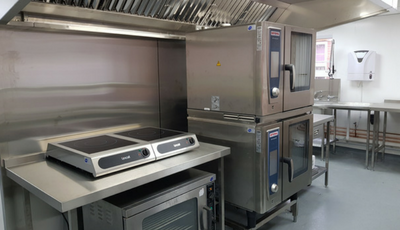 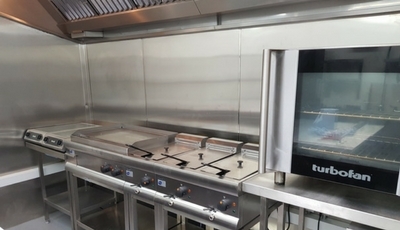 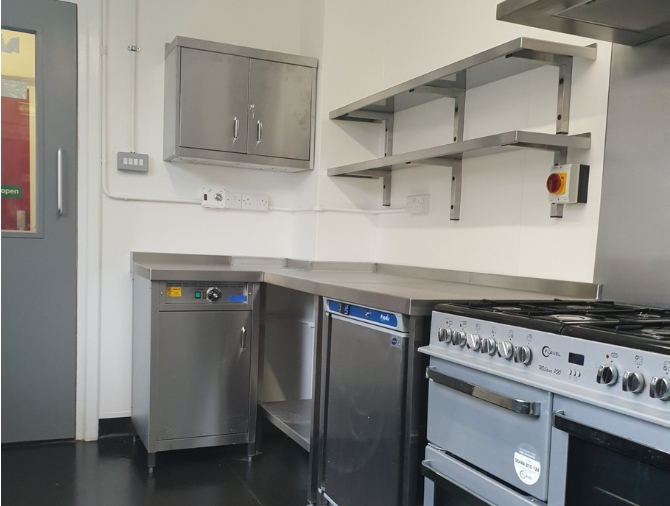 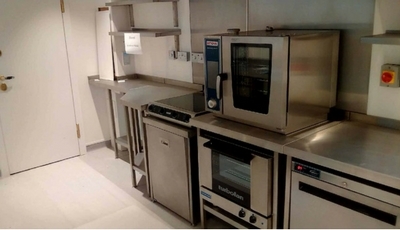 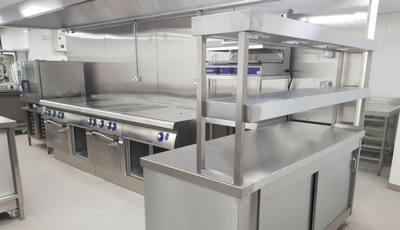 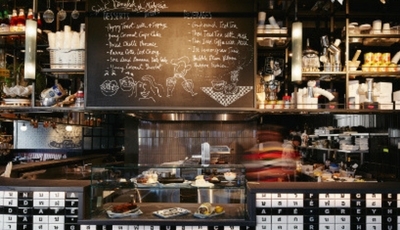 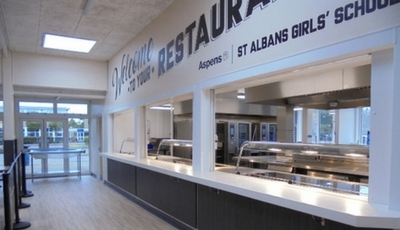 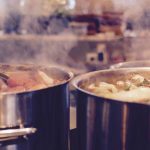 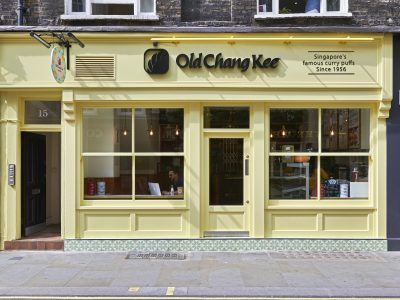 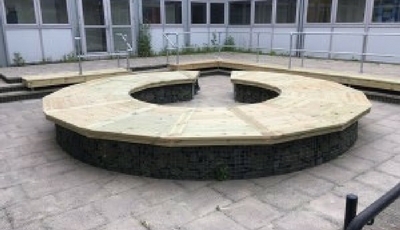 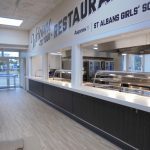 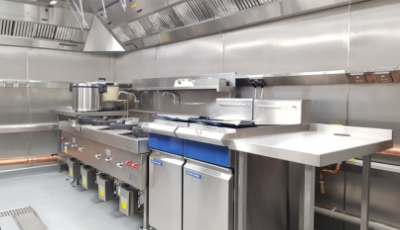 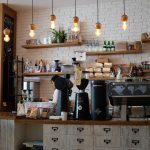 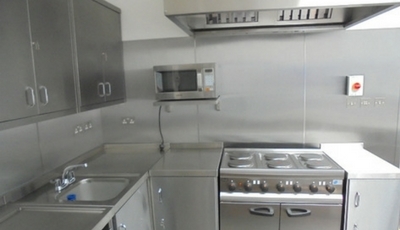 We also supplied new extraction and supply air fans to the kitchen to ensure that there was sufficient extraction running throughout the area and the kitchen was as comfortable as possible for the staff. 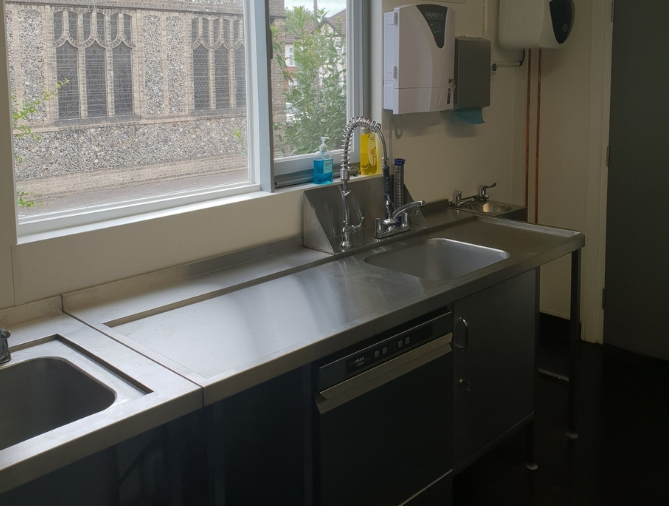 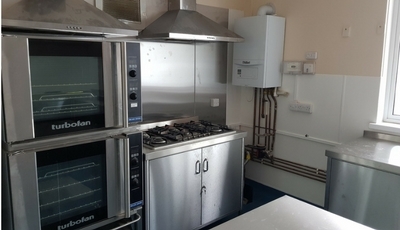 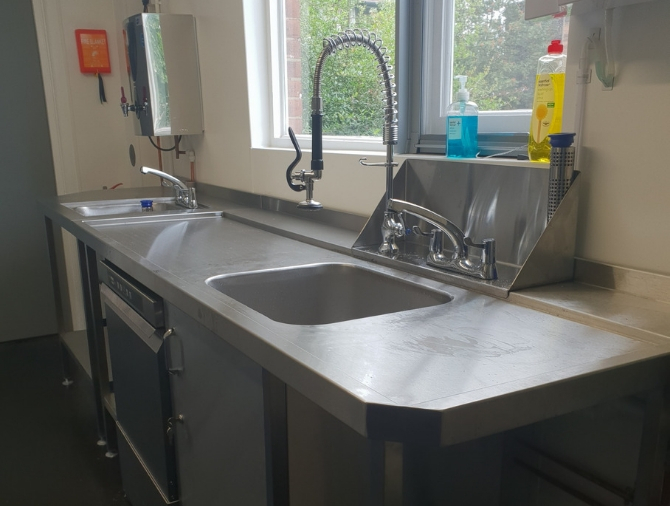 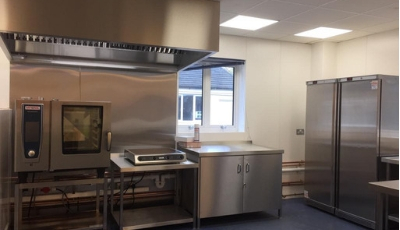 Lastly, we supplied new catering equipment for the church hall giving it a whole new identity making it an overall much more comfortable place to work and cook their food.